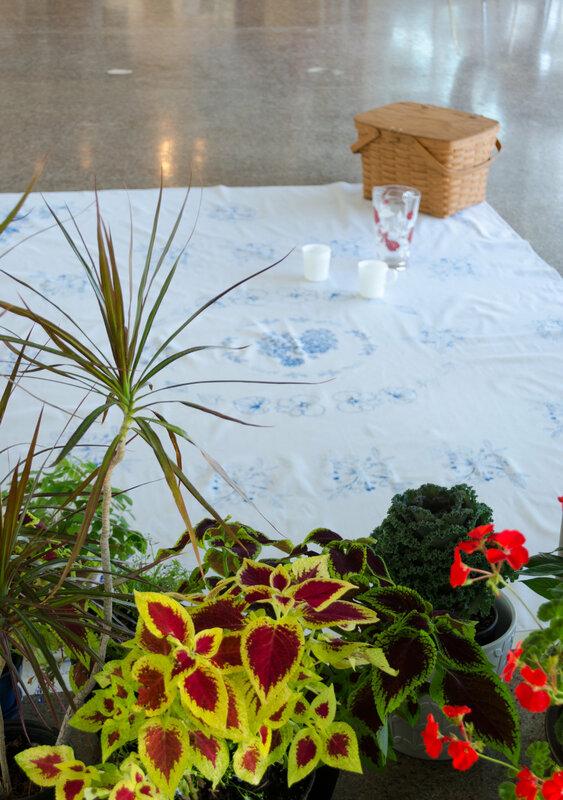 What We Grow is a community engaged textile design project. What happens when a rapidly growing neighborhood shares stories from the garden? A portrait of a neighborhood through what its residents grow will emerge and be recorded on a giant picnic blanket.